After working on other things for the last few month’s I finally had a chance to get out again at the right time of day to have a go at working EU on the long path. 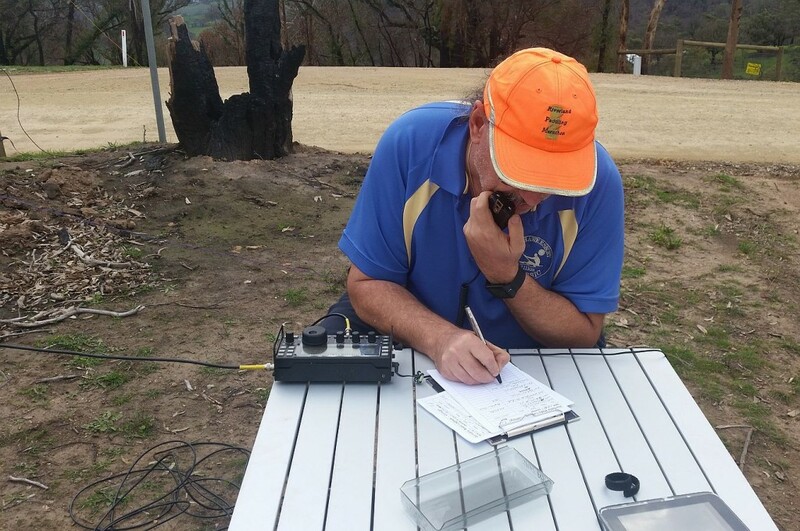 We headed up to Mt Gawler – VK5/SE-013 and proceeded to set up the phased verticals on 20M. Once set up a quick listen across 20M and it was fairly busy, and eventually found a free frequency and put up a spot. On the 2nd call the spot was out and I had my first EU contact in the log with Danny, ON4VT at 05:52, and quickly followed with a whole lot more! Now, I normallyforget that my phone has a easonable video camera in it, but today, I asked Ray to grab a bit of video. At 06:20 once things started to pick up, we grabbed a few minutes – and the last 30-40 seconds where what it was like for at least 30 minutes! 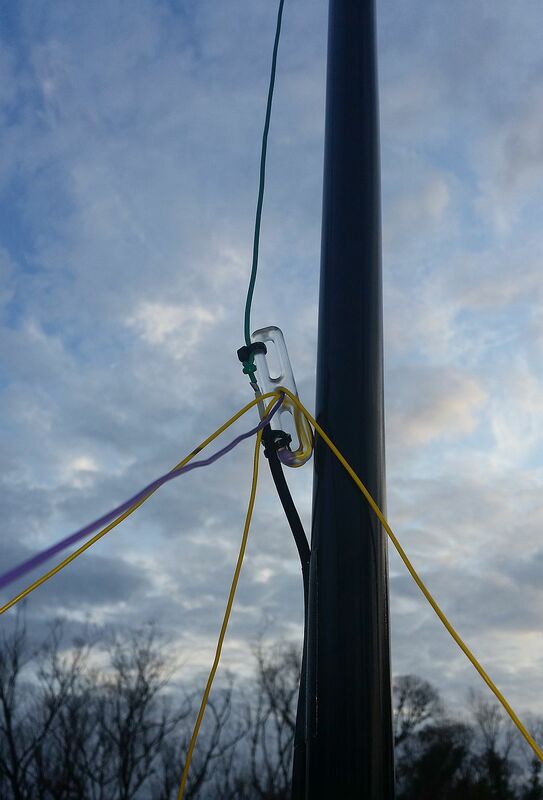 Of course, I always give 40M a quick (or not so quick today) go to give the VK chasers a chance to score the points, so up went the 40M dipole. As the sun was starting to go down and the temperature was falling, I added another 26 VK chasers to the log to give me a grand total of 101 chasers for the 2 hours. It was a hectic time, but again, even if you are only a 2-pointer, if you are at the right place at the right time of day you can log a lot of contacts! And yes, I love 2 elements on 20M from a summit!